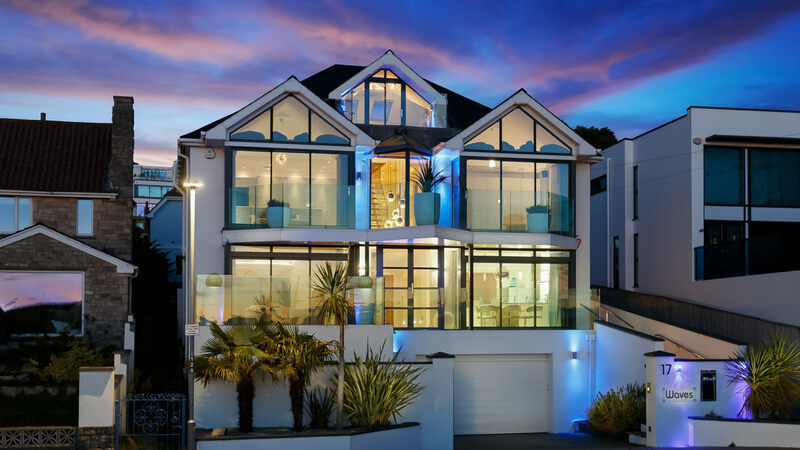 At Intergage, we are delighted to announce the launch of the brand new Rumsey of Sandbanks website! This business is owned by one of our most valued and long term clients, Simon Tolson. Having been a client for over 10 years, we have had the pleasure of working with Simon on his previous business, Above Beach Cottages. Having become a firm friend and advocate of Intergage, we were his first port of call for the planning, design and build of this new site. For the first 6 or 7 years there was an issue with my relationship with Intergage. The problem was that they were the first web design and marketing company I ever used and whilst I appreciated they were good I assumed that most established providers would be the same. Since that time I have acquired a number of businesses, each with a different website provider and it's only now that I appreciate how truly exceptional the service and the team are. This month our new website went live for my latest company which felt like coming home after an enforced spell working away. I enjoyed the 10 year customer party and I'm looking forward to the 20th. Our first step for Rumsey of Sandbanks was to outline a clear set of brand guidelines. These guidelines would form the basis of the website's design and future collateral. We produced these guidelines whilst still staying true to the Rumsey name and heritage, whilst introducing a modern design that complimented their high-end properties. Once we established the brand, we utilised it to develop a bespoke website with a number of custom features requested. Primarily, the website (which we developed in our own CMS) needed to allow users to view the availability of the properties clearly and transparently, before navigating to their booking system. We also built in functionality such as seeing booked vs available properties, seeing which properties are available by date and a custom gallery for their stunning photography. We're not afraid to admit that Simon gave us a tough task, and a tougher deadline – deliver the whole ensemble before the Christmas rush begins. We're happy to say that we exceeded expectations and delivered the complete package early. View the new Rumsey of Sandbanks website.